Fresh off OOW16: What’s new in Oracle EBS Release 12.2.6? 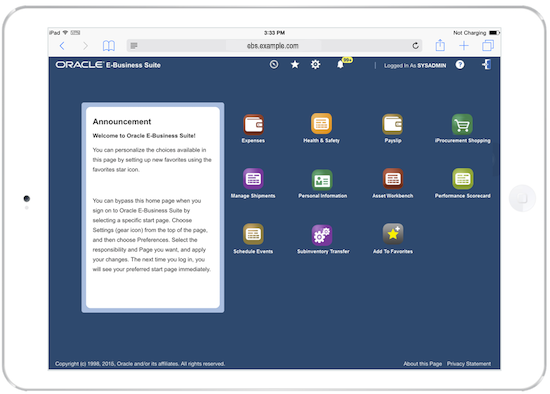 Just in time for Open World 2016, Oracle has announced the release of 12.2.6 for E-Business Suite. There are several considerations to take into account when deciding to take on an Oracle E-Business Suite R12.2 upgrade. Our experts have brought it down to 8 points for your convenience. Last week we had our webcast: "Oracle EBS R12: The Key to a Successful China Expansion" and today we bring you the Q&amp;A transcript. If you missed the webcast and would like to go over the recording, click here.